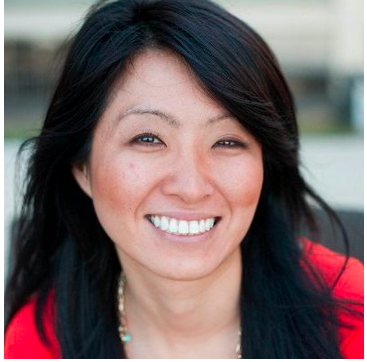 Discover how B2B strategist Ardath Albee uses LinkedIn to find commonalities and build stronger personas. As a marketing professional, you know that building personas makes it easier to create content that will appeal to potential buyers.But did you know that you can use LinkedIn to better understand the professional context of your audience, allowing you to create richer, more accurate personas? 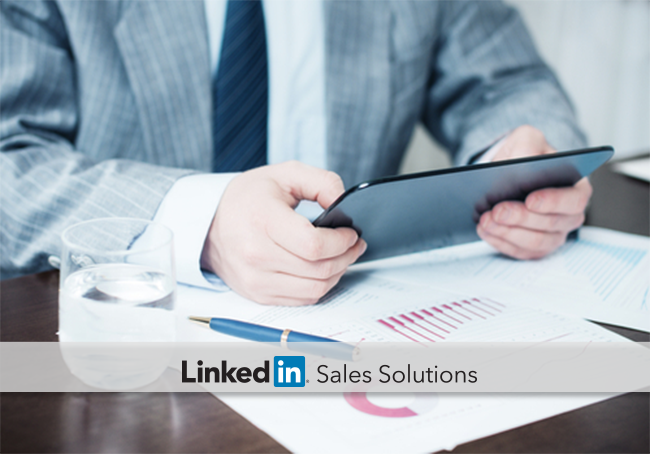 Read on to discover tactics for creating personas using LinkedIn, and learn about the factors Albee considers when examining groups of buyers on LinkedIn. A great way to get started is to use Advanced Search to find buyers with shared characteristics. “LinkedIn is huge for me. It’s why I pay for a premium membership so I can have the search capabilities,” Albee says. 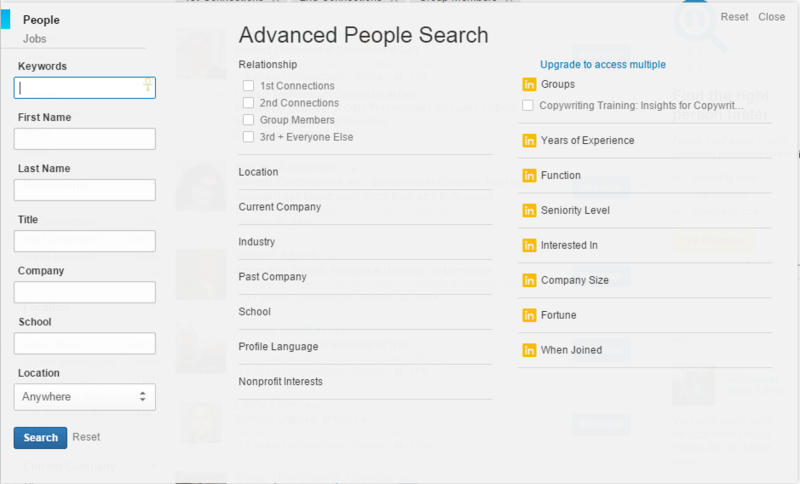 LinkedIn’s Advanced Search provides access to over a dozen filters. You can filter by job function, years of experience, seniority level, personal interests, and more. All those filters can help you drill down to the specific subset you want to explore. You can also save those custom searches to develop a toolbox of useful filters. Once you’ve zeroed in on a group to explore, you can evaluate individual profiles. LinkedIn profiles have plenty of hard data: the companies that buyers work for, how long they’ve been in that position, and so on. But Albee also recommends looking at how the buyers convey that information. How they talk about their job may be strikingly different from their job description. What do they say they about their responsibilities? What do they feel responsible for? What specific phrases do they use? By analyzing their tone and language, you can tell a lot about what your audience truly values. What individuals choose to share in their feed is also instructive. If they choose to share a piece of content, it obviously resonated with them in some way. You can also evaluate the comments they leave and the articles they post on LinkedIn’s publishing platform. If the people in your target audience are expressing similar concerns or values in the workplace, you can tailor your messaging to fit the conversation. The common activities that reoccur in profiles can be useful in guiding the voice you want you brand to convey in content. For instance, if you see that 60% of your group does volunteer work, or %70 give to charitable organizations, those are values you may want to speak to in your messaging. Albee also views LinkedIn Groups as a useful indicator. She suggests doing more than just looking at what groups buyers belong to; rather, look closer to see what the conversations are like. How active are your potential buyers in groups? Are they having conversations or just reading? Are there differences of opinion that you can address? Group activity can determine whether you’re better off initiating dialogue, joining existing conversations, or posting articles they can potentially read and share. You don’t need a crystal ball to build a good persona, nor do you need the ability to read minds. LinkedIn provides the ability to read about your potential buyers’ values and concerns in their own words, straight from the source. The commonalities you’ll find can help you generate focused content that aligns with the needs and motivations of your target audience.